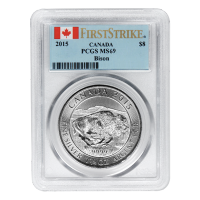 1.25 أوقية 2015 عملة فضية الثور الكندي PCGS MS69 First Strike Get a First strike PCGS MS69 of the introductory year for the 1.25 oz Canadian Bison silver coin series. 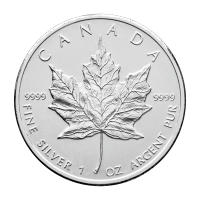 The 1.25 oz 2015 Canadian Bison silver coin is the first 1.25 oz silver coin ever produced! 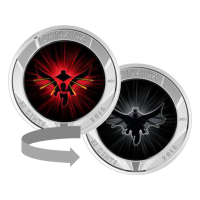 The coin was produced with precisely machined radial lines around the outside of the reverse, while the obverse features the radial lines throughout. 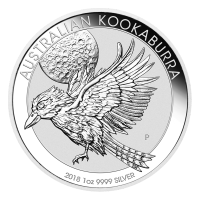 The obverse features the Susanna Blunt effigy of Queen Elizabeth II along with an increased face value of $8 reflecting the increased silver content in this coin. 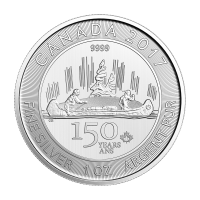 The reverse features a buffalo that appears to be in a full run across the prairies, with a ridge of hills in the background. 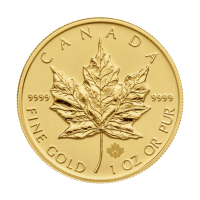 The coin's purity is stamped on the prairies, along with the artists initials. 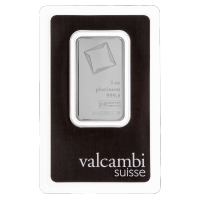 It retains the same diameter as other RCM silver coins, but is thicker than 1 oz silver coins. 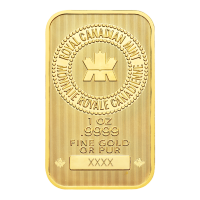 Get your piece of certified history from our online shop today.